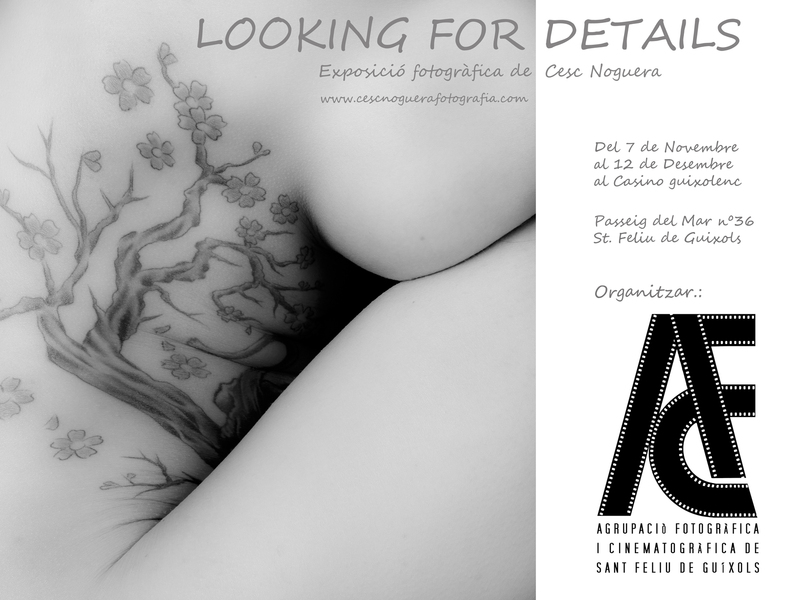 Artmallorca and Cromlech Gestió invite you to the exhibition "Looking for details" by the photographer Cesc Noguera, winner of the III PHÕS Photography Contest. 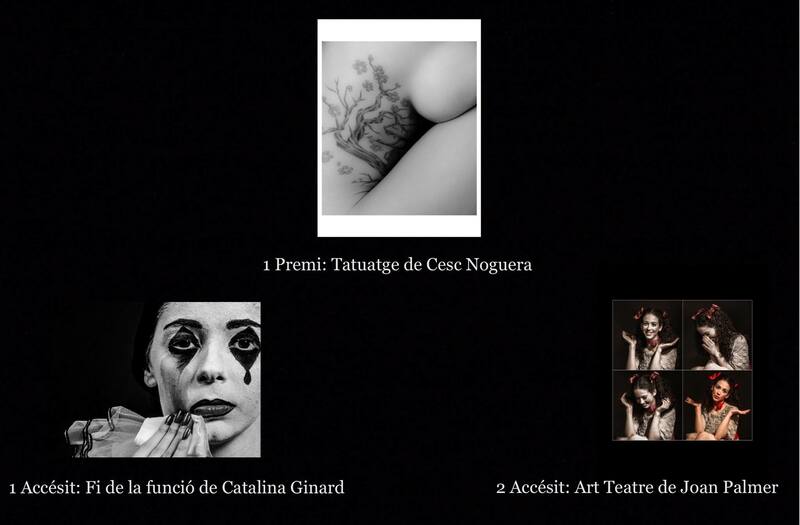 The inauguration will take place on February 23 at 7:30 p.m., and the exhibition will be open from February 20 to March 4. 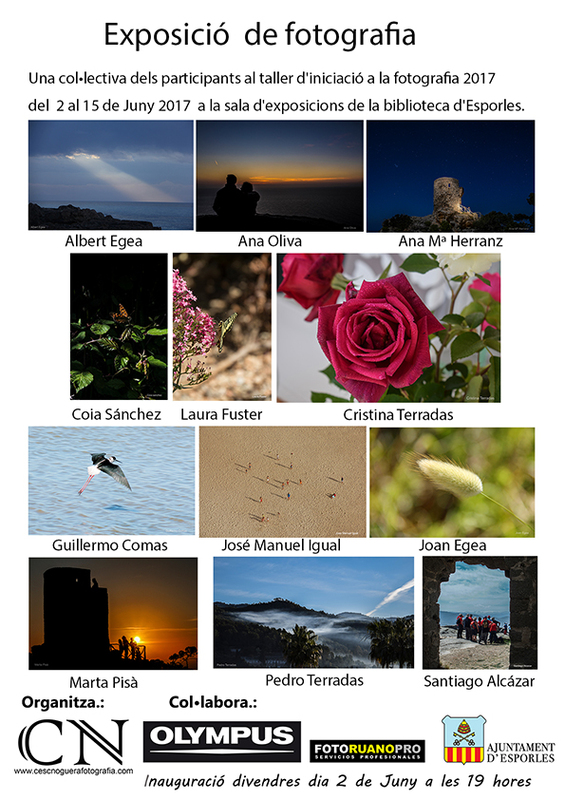 The Jury and the promoters Artmallorca and Cromlech Cultura also thank the finalists of the Contest, Carmen Alarcón, Juan Alarcón, Ángel Cobo, Rosa Franco, José Heredia, Fernanda LLabrés, Antonio Orvay, José Manuel Requena, Sofia Rotger, José María Serrano, José Tamayo, all the participants and the numerous public that accompanied us. 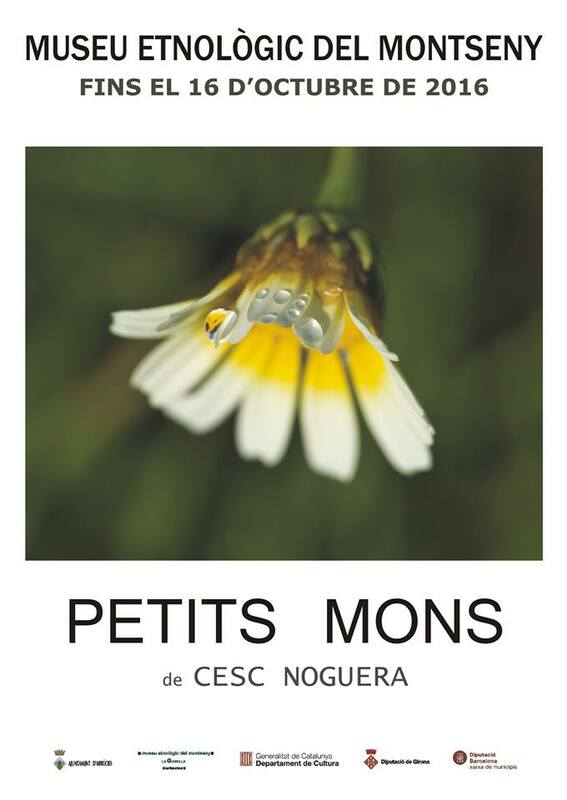 SMALL WORLDS "Cesc Noguera open at MEMGA! 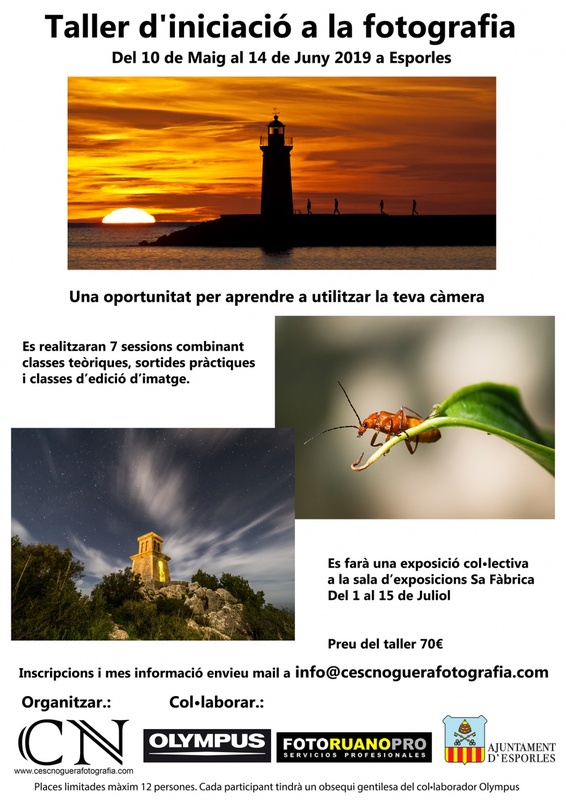 Saturday October 1 opened the exhibition of the photographer SMALL WORLDS arbucienc Cesc Noguera. 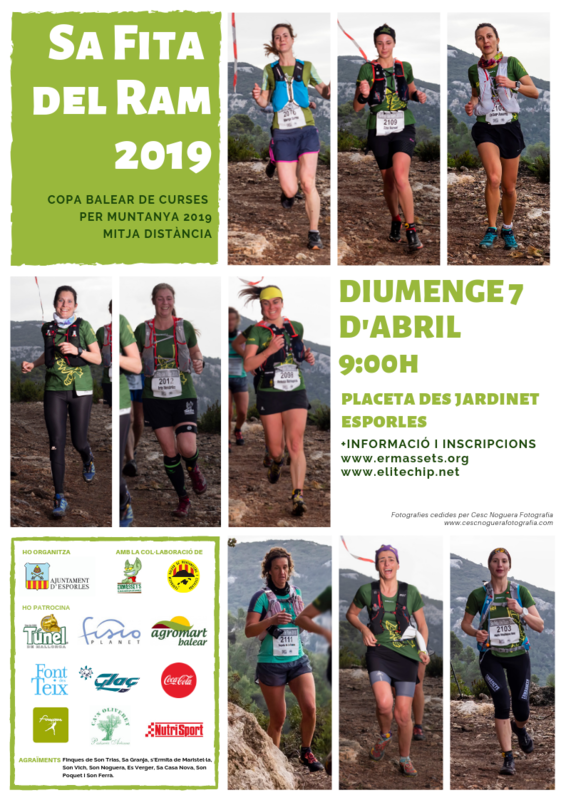 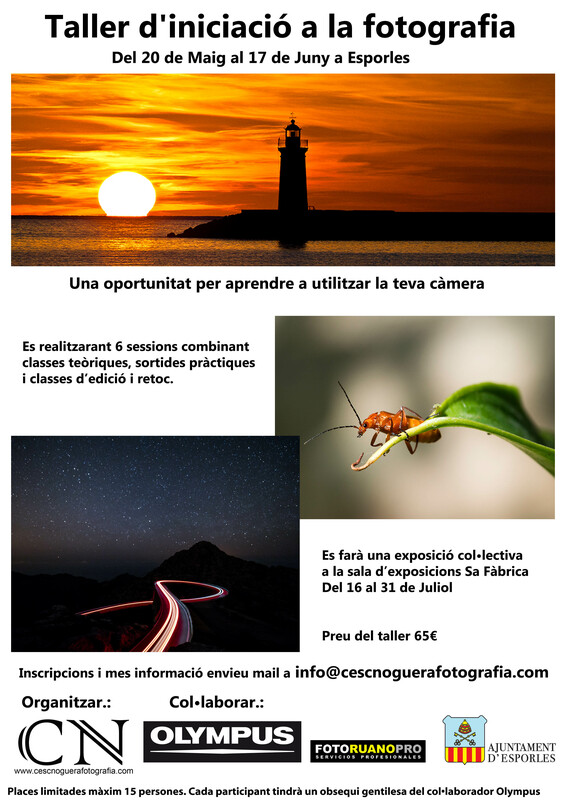 The event had the alclade Arbúcies Pere Garriga, and brought together twenty people who have followed carefully the explanations Cesc Noguera. 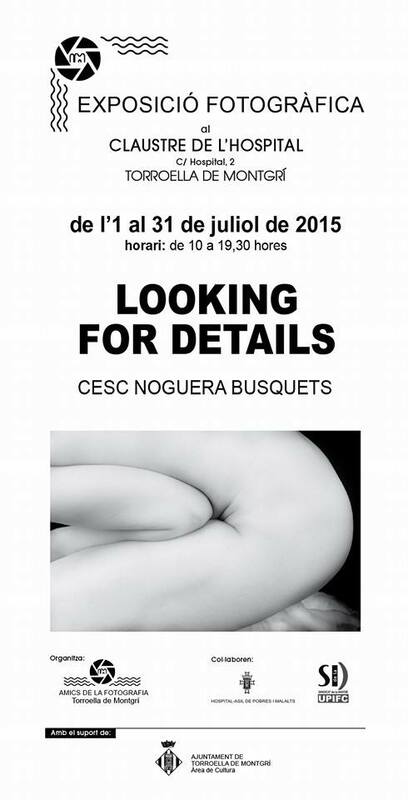 "LOOKING FOR DETAILS" AL Montseny Ethnological Museum! 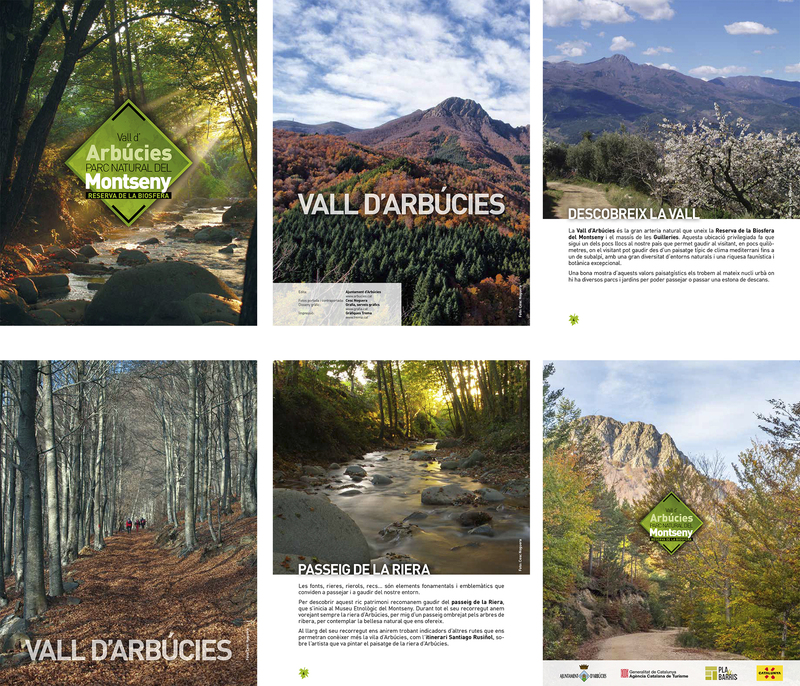 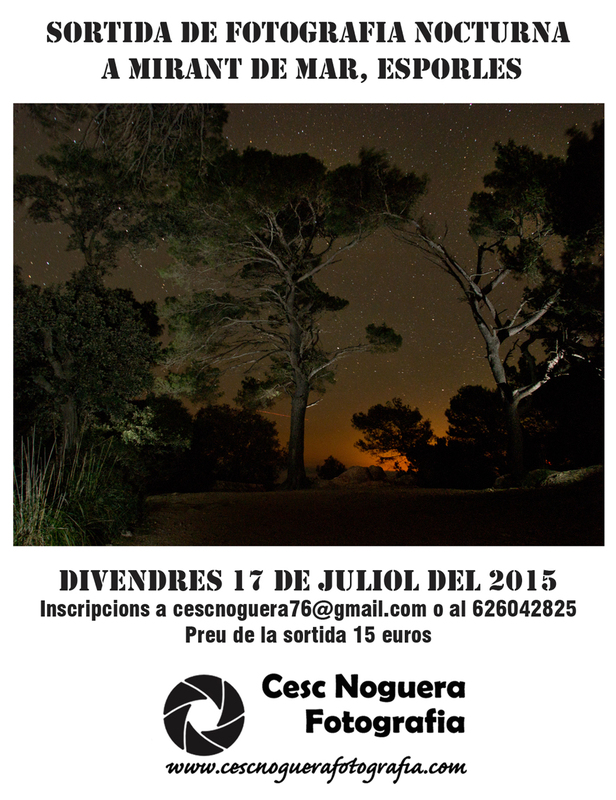 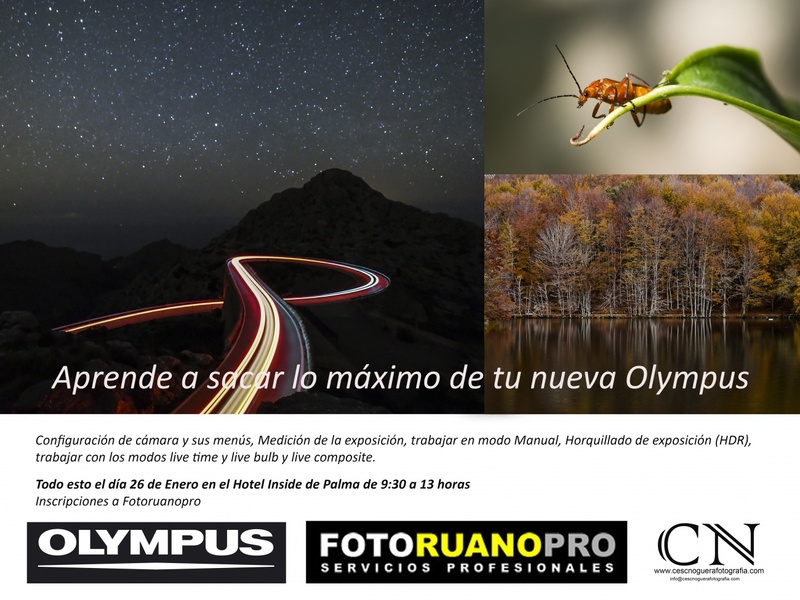 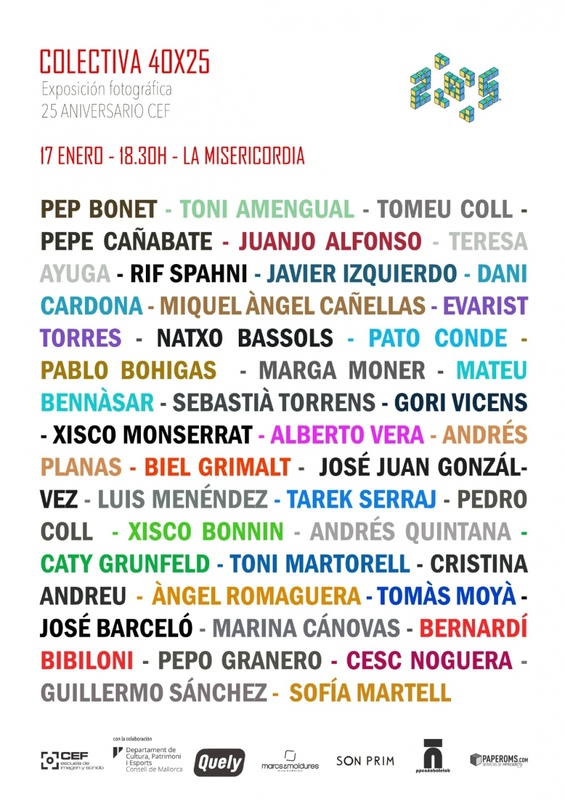 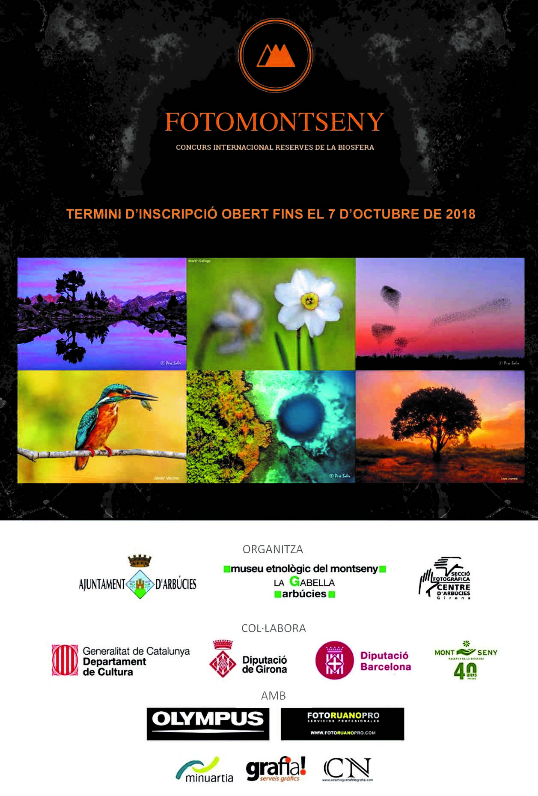 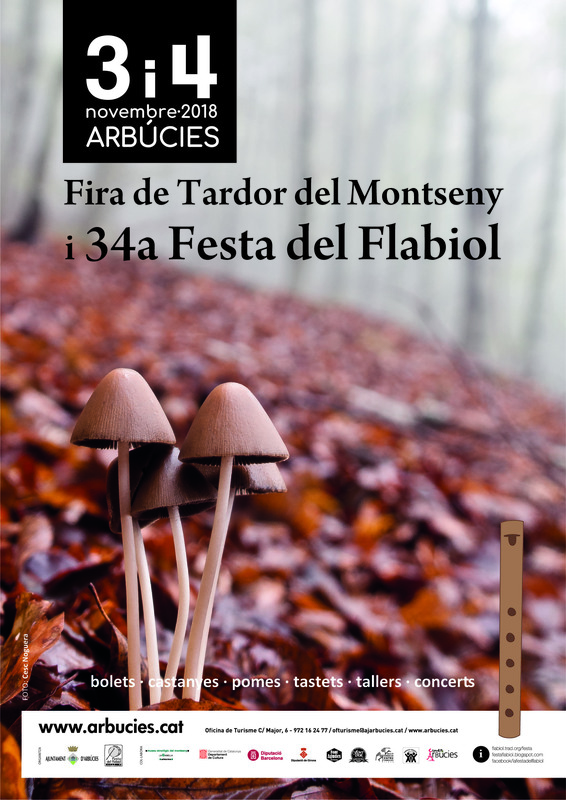 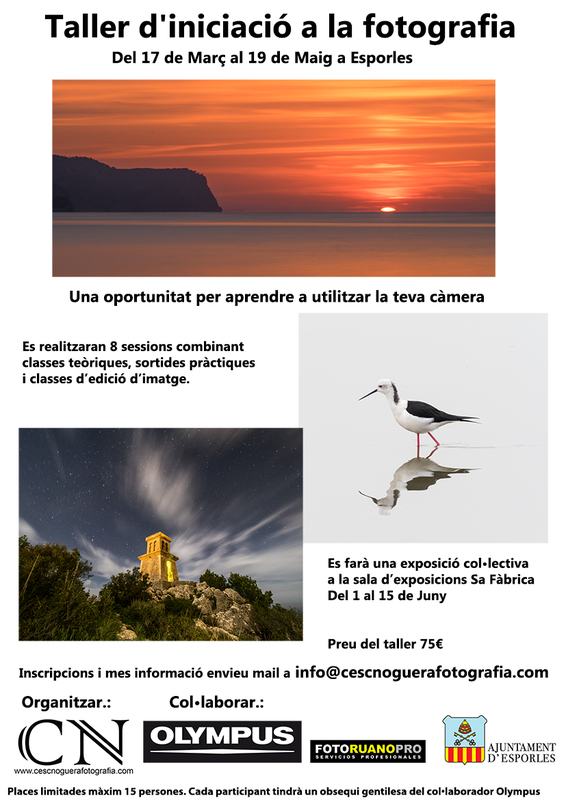 Saturday February 14 at 6 pm, is presented to the Montseny Ethnological Museum exhibition of the young photographer LOOKING FOR DETAILS arbucienc Cesc Noguera. 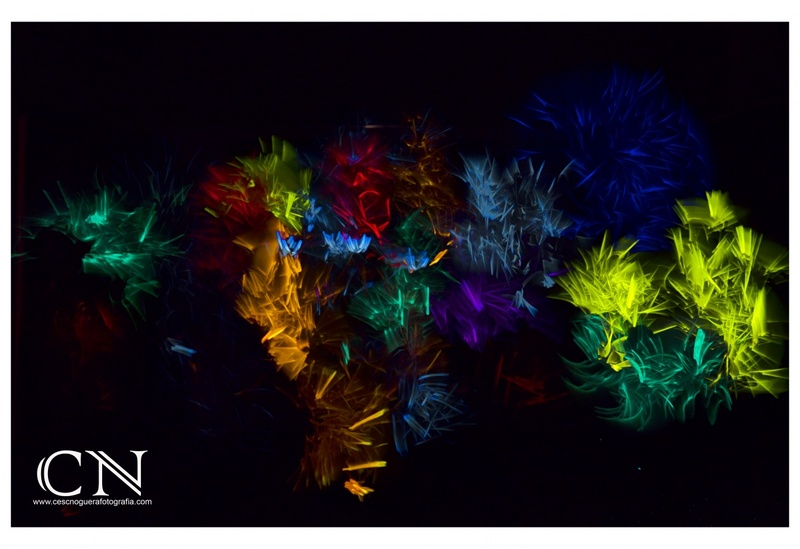 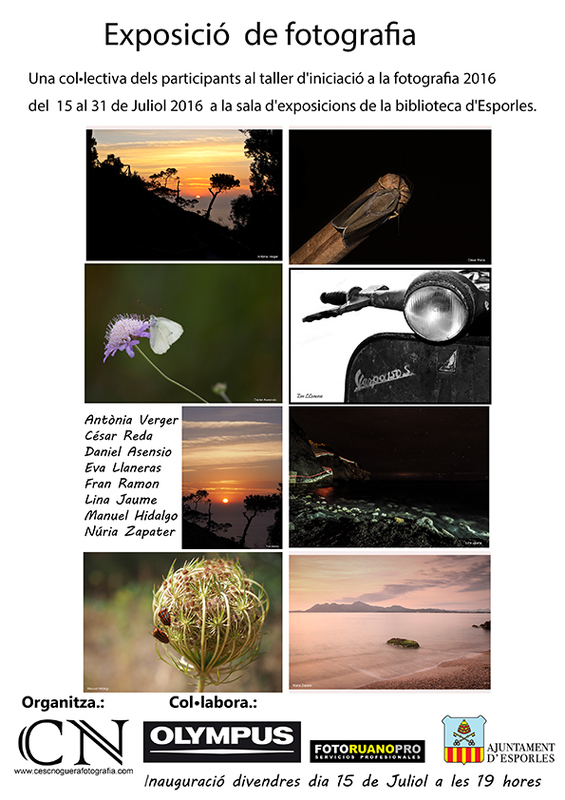 The sample consists of twenty photographs, the result of the learning process in the studio photography. 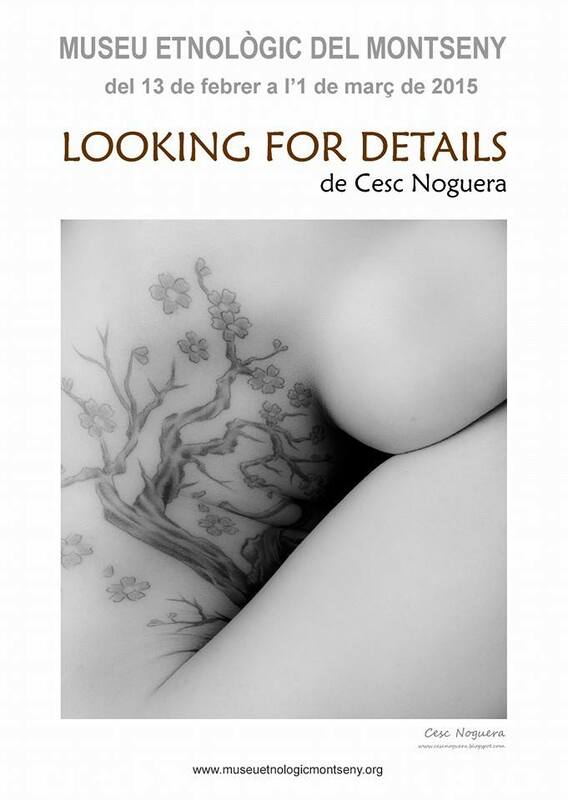 These images present the photographic work of the female body, highlighting the formal compositions and balancing the details. 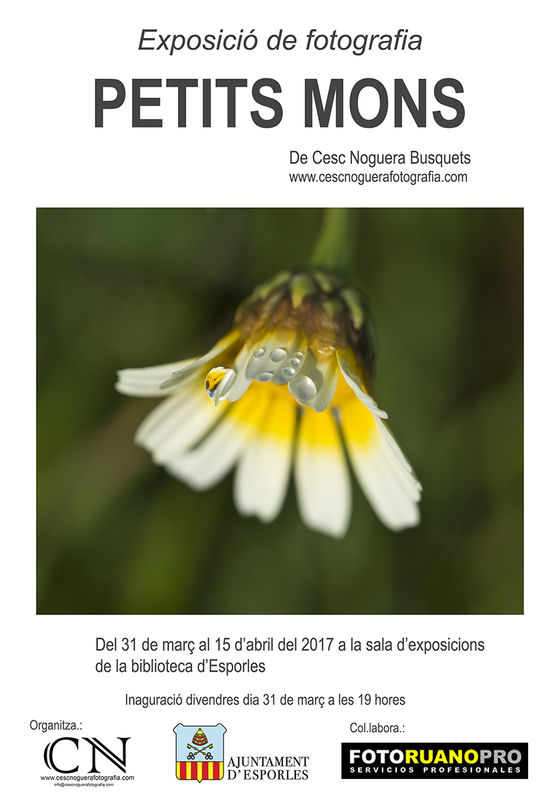 The presentation will consist of a guided tour of the exhibition, by the same author. 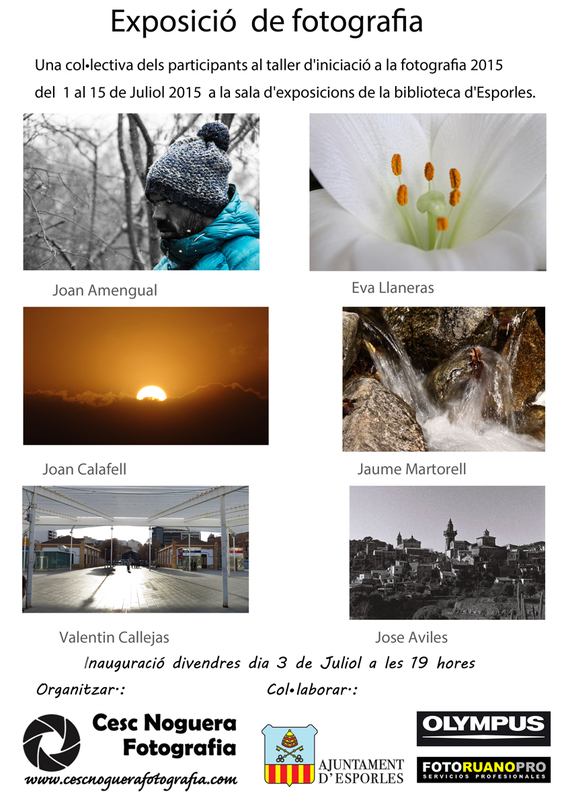 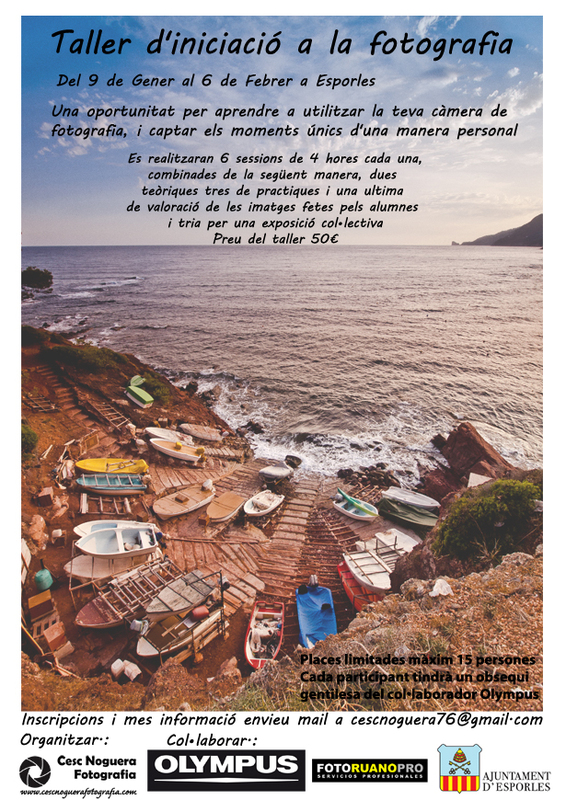 From 7 November to 12 December in the casino Sant Feliu de Guíxols you will see my photo exhibition, a collection of 15 images.